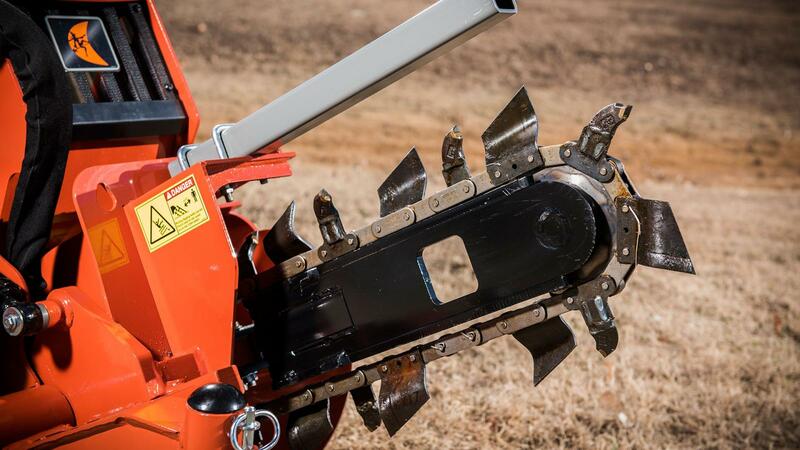 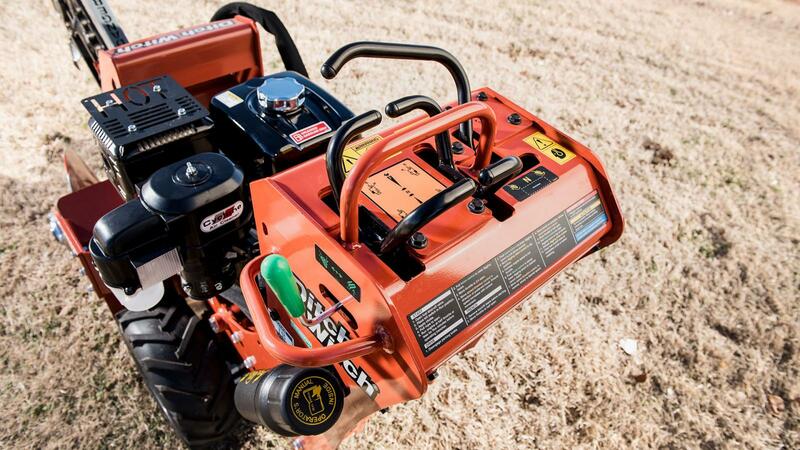 The Ditch Witch C16 Walk-Behind Trencher was designed with your rental business in mind. 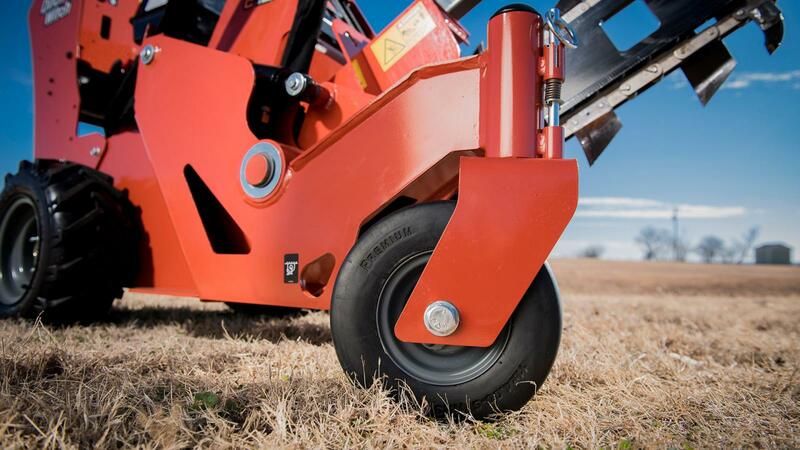 Only the C Series offers the balanced traction, better maneuverability and smoother operation of our patent-pending offset rear tire design and pivoting trail wheel. 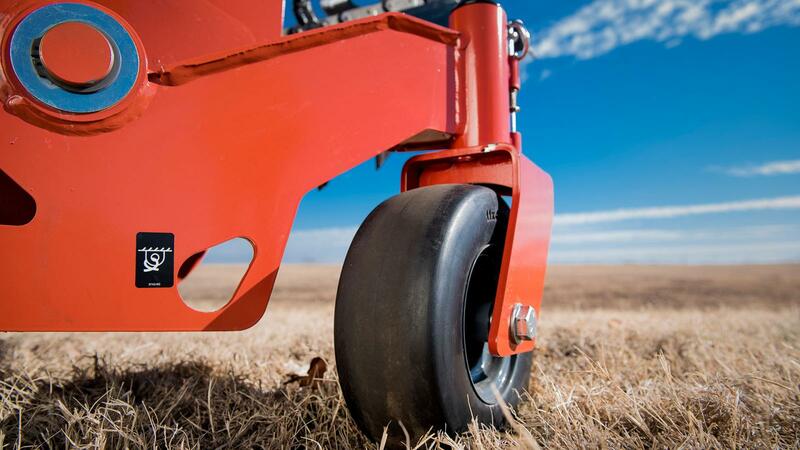 The reliable performance and simple operation will keep customers coming back. 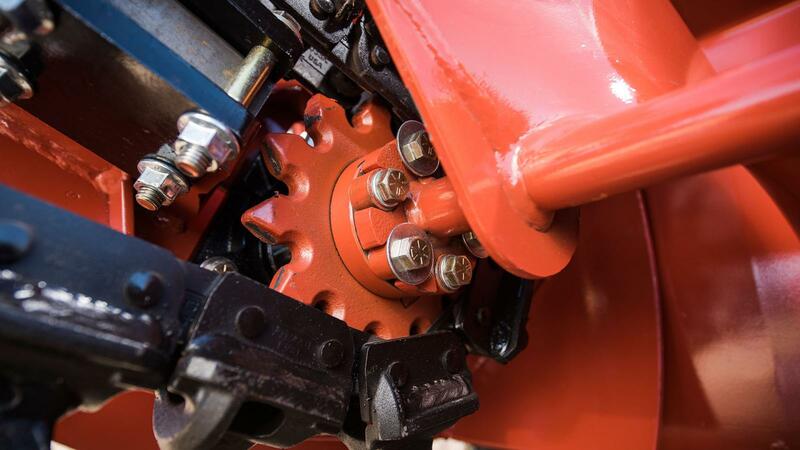 And the superior serviceability—a simple, open design for easy access and no daily grease points to worry about—will keep the C16 ready to rent to maximize your return on investment. 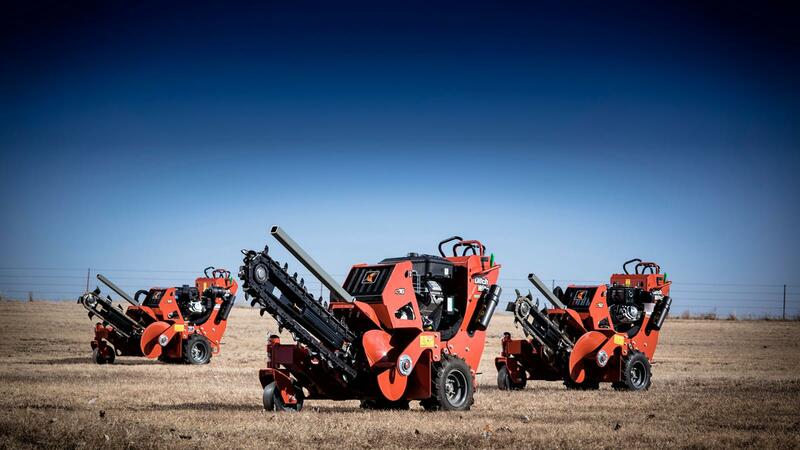 The smart choice is easy to see: the C16 Walk-Behind Trencher. 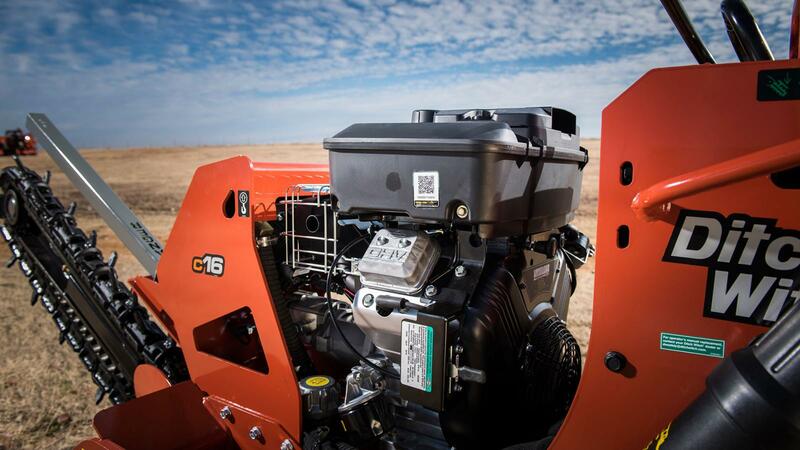 Reliable 16-hp (11.9-kW) Vanguard™ engine keeps the C16 performing for rental income you can count on, year after year. 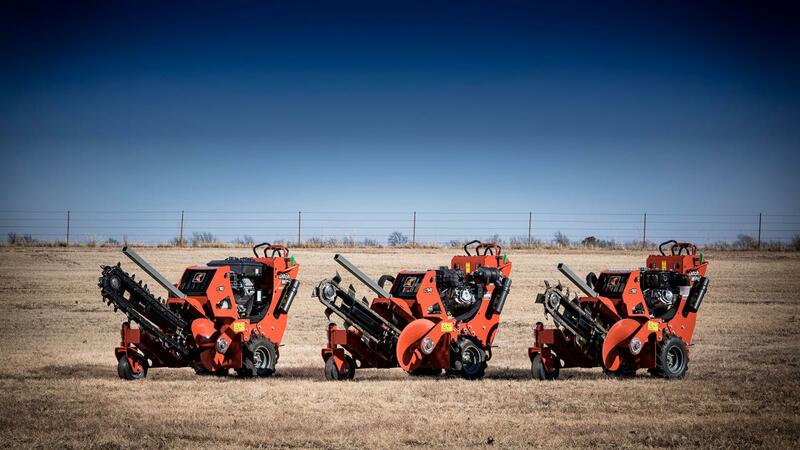 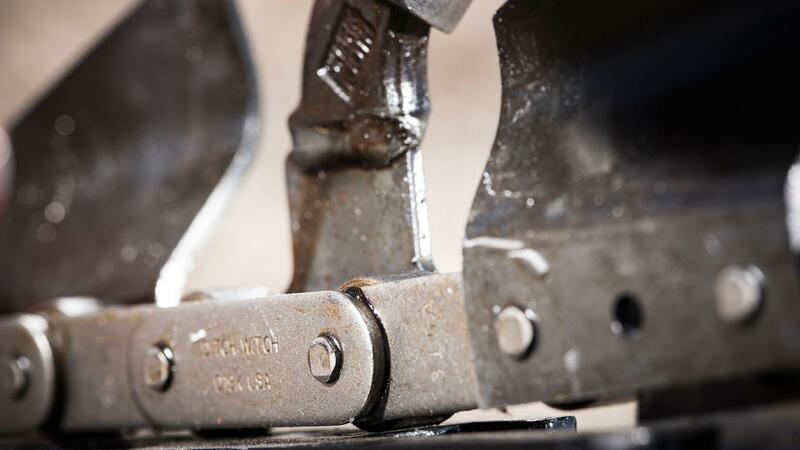 Up to 36" (914.4mm) digging depth for efficient installation of pipe and cable.